Novo Nordisk announced that the Food and Drug Administration (FDA) has approved Esperoct (turoctocog alfa pegol, N8-GP) for the treatment of patients with hemophilia A (congenital factor VIII deficiency) for routine prophylaxis to reduce the frequency of bleeding episodes, on-demand treatment and control of bleeding episodes and perioperative management of bleeding. The expanded approval was based on data from two Phase 3 clinical trials: HAVEN 3 and HAVEN 4. 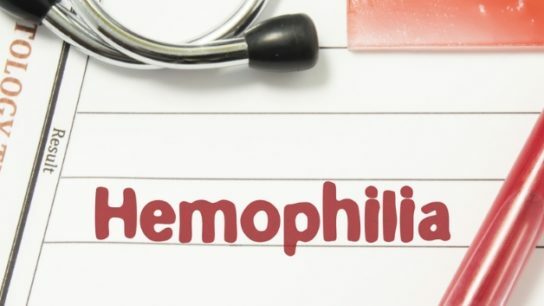 The approval was supported by data from the phase 2/3 international, open-label PROTECT VIII trial (N=126) that evaluated previously treated patients aged ≥12 years with severe hemophilia A. The new 3500 IU vial size will help shorten the reconstitution time needed to prepare multiple vials for a similar dose. N8-GP (turoctocog alfa pegol) is a glycopegylated form of turoctocog alfa designed for prolonged half-life. Rebinyn, a recombinant DNA-derived coagulation Factor IX concentrate with an extended half-life, was approved by the Food and Drug Administration (FDA) in May 2017. TRM-201 (rofecoxib) is a highly potent COX-2 selective non-steroidal anti-inflammatory drug (NSAID) with a well-established efficacy profile. Rebinyn, a recombinant DNA-derived coagulation Factor IX concentrate, temporarily replaces the missing coagulation Factor IX in hemophilia B patients. 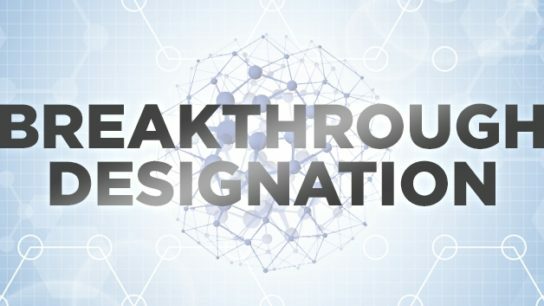 The Food and Drug Administration (FDA) has granted Breakthrough Therapy designation to the investigational gene therapy, AMT-060 (uniQure), for the treatment of severe hemophilia B.